On Saturday afternoon, Jan. 27, the Rams (9-11, 5-9 MEC) lost their third straight game to the Wheeling Jesuit Cardinals (9-11, 7-7 MEC). The game was marked by constant foul calls on both ends that prevented the Rams to get any consistent momentum. 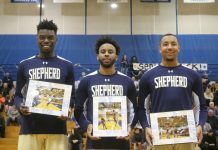 Shepherd could not capitalize on its home court advantage, as shooting woes from three-point range plagued them in the second half. The first half was tight between the two teams, as there were numerous lead changes. At the end of the first half, Wheeling Jesuit led by a 32-26 score. The Rams managed to keep the game close despite shooting 9-for-26 inside the three-point line. The team and fans did not know it in the moment, but the Rams would hold the lead for the final time in the game with 1:39 left in the first quarter by a 17-16 score off of a successful three-point attempt by junior guard Kayla Tibbs. Wheeling Jesuit broke the game open in the third quarter with countless second chance points and an effective transition game that helped the lead grow to 19 points with a 50-31 score. The third quarter saw the Cardinals outscore the Rams 18-5 by capitalizing on long misses and turning them into quick transition buckets. 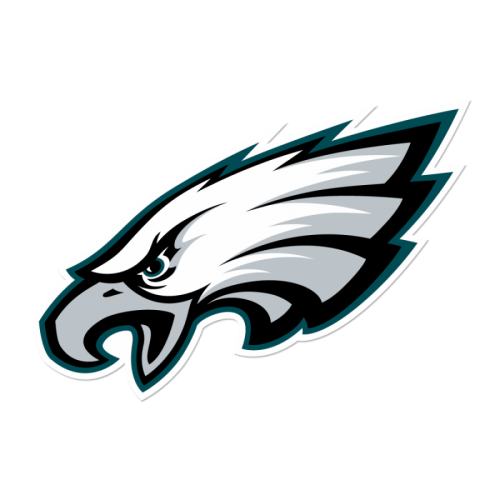 Another factor to the Cardinals increasing their lead was that the Rams went ice cold from deep as they tried to make their comeback bid. The Rams were 0-for-6 on their three-point attempts in the second half of action. The Cardinals were inviting the Rams to take mostly heavily contested threes. 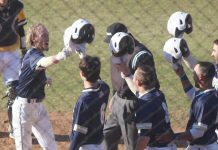 Shepherd attempted to cut into the lead in the fourth quarter, going on a 13-3 run late in the quarter to bring the margin to 10 with just over three minutes to play. Unfortunately, that was as close as the Rams would get on the evening. Three Rams scored in double figures in Saturday’s loss. 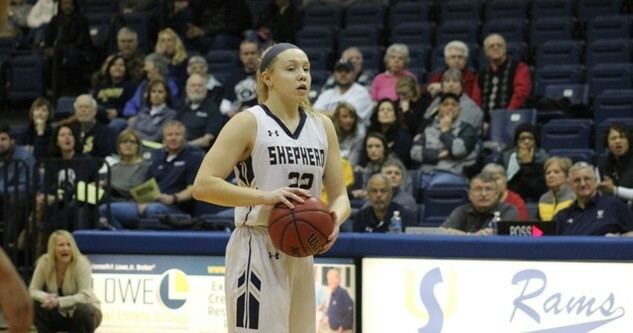 Junior guard Kari Lankford and freshman forward Sydney Clayton led the way for Shepherd with 14 points. Lankford added seven assists and four steals in 35 minutes of action. Senior guard Morgan Arden put up 11 points and three steals despite struggling to find her range in the second half. Arden shot just 1-for-5 from three-point range against the Cardinals’ defense. Top performers for Wheeling Jesuit were junior forward Chenelle Moore and senior guard Mariah Callen. Moore totaled 17 points and 15 rebounds to finish with a double-double. Sharing the ball was also a strength for Moore, as she posted four assists on the Rams’ defense as well. Callen added 15 points and four rebounds. A total of four Cardinals finished in double figures in points, helping them rebound from a close two-point loss in their previous match against Fairmont State. 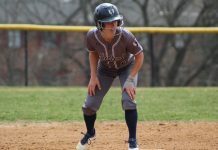 The Rams will look to rebound from the loss Saturday afternoon when they host Notre Dame in Shepherdstown on Thursday afternoon, Feb. 1, at 5:30 p.m.